Do you have an empathy towards elderly people who are often left out of society? Do you want to change their quality of life before they will leave us for eternity? 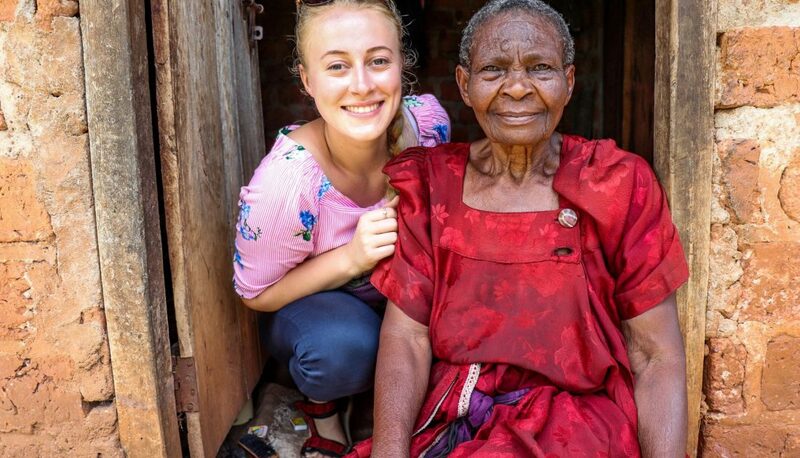 If yes, join us and adopt an elderly in Uganda 🙂 You can find all the information about this new project on our blog.